In today digital age, when you call on someone’s mobile you expect them to respond immediately as everyone has a mobile phone. Waiting at the banks is no longer necessary in everyday life, if you want to get some money out you go the ATM is at the click of a button you give you the cash 24*7. But when it comes to health care and that to your own health, the only option you have is to book an appointment on the phone with a receptionist, as per availability. Then you have to either take time off work, or ask someone to baby sit your kids or drag them to the with you to the clinic for the appointment, and the worst is when you are already not feeling well with a head ache or cold or have to consult with the doctor you still to drive through traffic and reach for your appointment. It’s time to bring about change and demand health services to come to you. It’s high time you, the consumer or patient, has the option to see a doctor when you need it and where you want it from. 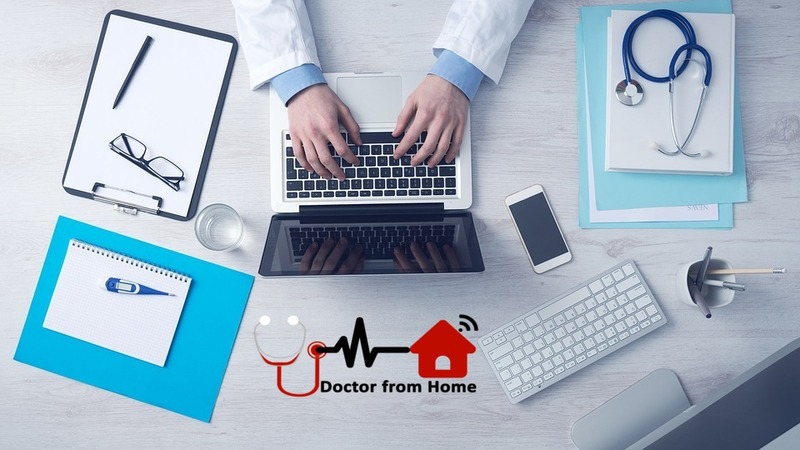 Online doctor consultations is a real thing, in today’s day and age countries like USA, Australia, Denmark and the UK are leading the way in digital health, and making health care more patient centered.